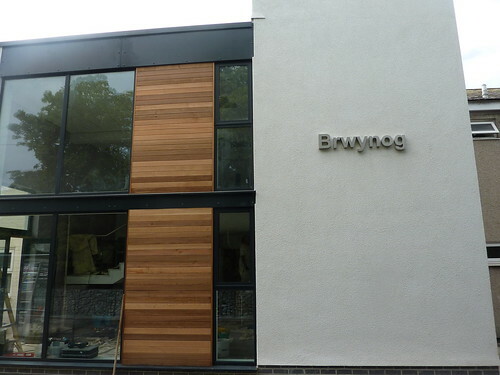 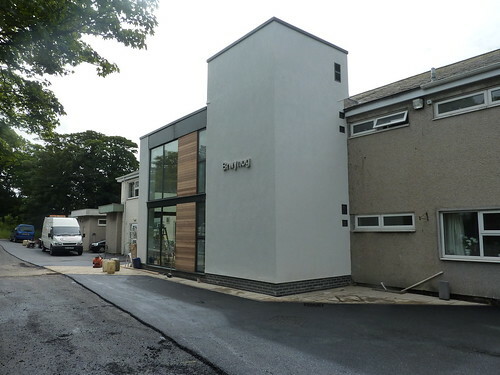 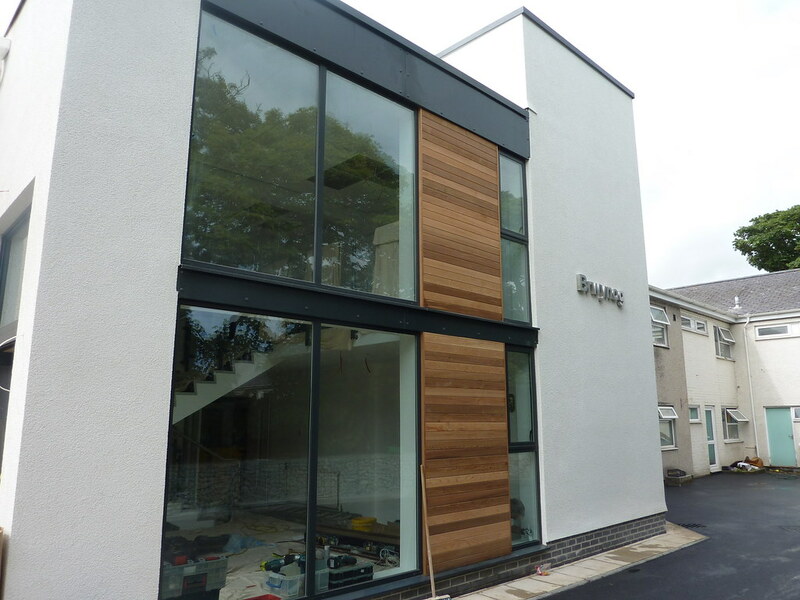 Work was carried out in 2011 and 2015 with the extension, alteration and internal modernisation of Brwynog nursing home for Ynys Mon CC. 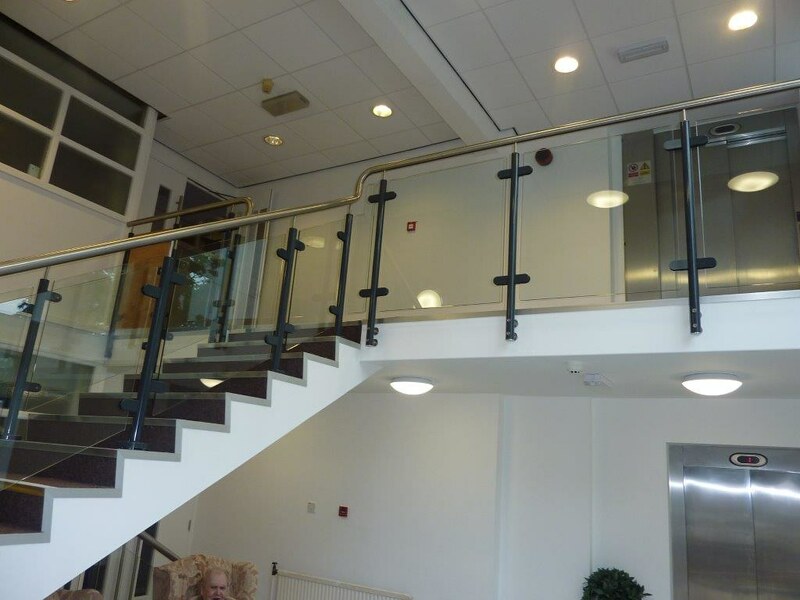 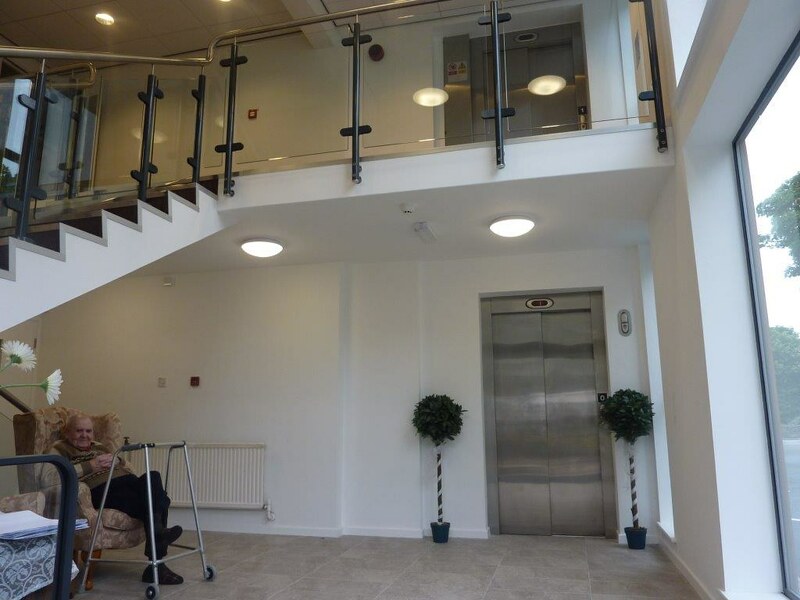 A new purpose built lift shaft was constructed along with many internal and eternal alterations to client accommodation internally. 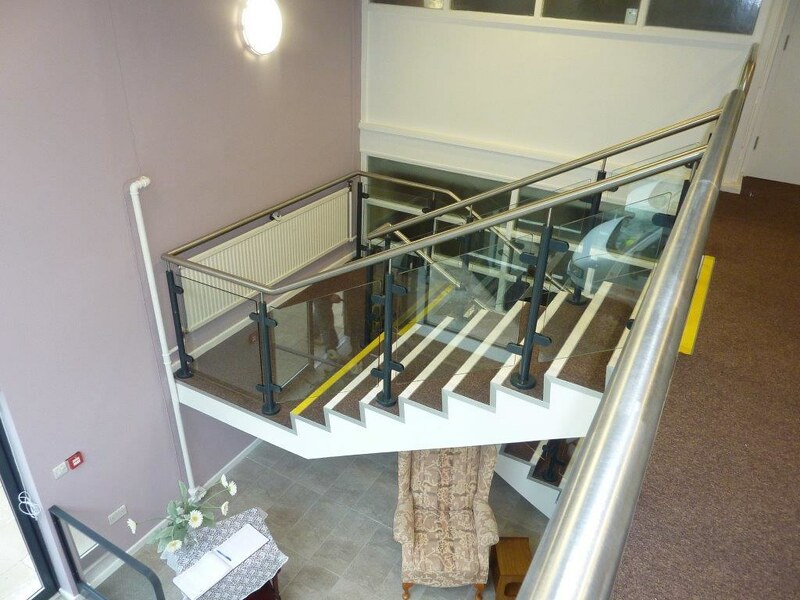 A full M&E strip out package, flooring and decoration was carried out on a live day care centre.